As a highly specialized reference method laboratory, CEQAL offers premium quality monitoring programs at a competitive price. 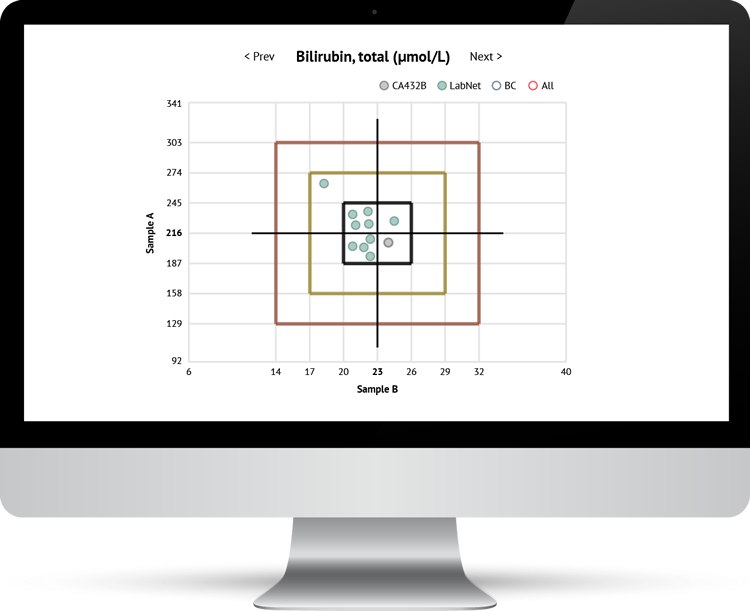 From our commutable samples sourced from patient donors to reference method assigned targets, participants can trust that their performance will be measured against the best. We also offer a streamlined system for submitting data and customized performance reports, generated in real-time. It all adds up to a service you simply won’t find anywhere else. Whether for accuracy monitoring in a medical lab or part of an EQA program customized for a POCT device, every CEQAL program features samples of the highest quality. Through in-house clinics, we source 100% human material that is screened for viruses at the donor level before being added to our pools. In some cases, we also work with vetted third-party suppliers who meet our strict standards. 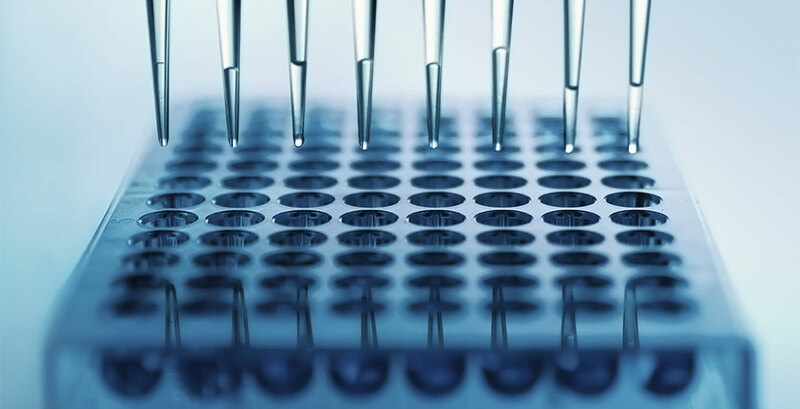 All CEQAL samples are also free of preservatives and stabilizers to further ensure that your reference material will behave like a patient sample without producing any matrix effects known to contribute to measurement error. This type of rigor is rarely found in common commercial samples yet we believe it is essential for monitoring quality. CEQAL assigns most reference values using either the internationally credentialed reference method for a given analyte (e.g. Lipids, HbA1c, Creatinine, Liver Function Tests) or through gravimetric additions of substances of known purity (e.g. Therapeutic Drugs, Urinary Albumin). These are the gold standards by which labs can reliably gauge accuracy. Further, CEQAL sample analyte concentrations are set to challenge participants at the levels defined by clinical guidelines. This is of the utmost importance to patient care because it helps ensure that a given test is accurate at the thresholds most likely to trigger a medical decision. CEQAL's intuitive online system makes data submission simple and fast. Customized reports are created in real time for viewing in browser or emailed as a PDF with an accompanying Excel data file. Aggregated results are displayed on dynamically generated Youden plots, allowing participants to quickly assess performance relative to reference values, as well as others in their network and region, as shown below. All quality monitoring program participants will also have direct access to the experts at CEQAL to assist with troubleshooting if any issues arise. Because we also work with major instrument manufacturers to set calibrators and facilitate standardization, we can often provide further insight on potential sources of error. This allows you to take corrective action and maintain confidence in your results. Many labs are under pressure these days to cut costs while maintaining a high degree of quality. Since CEQAL’s quality monitoring programs are available directly to labs, these goals are no longer at odds. In most cases, we can offer a significant cost savings compared to competing EQA/PT providers. Ultimately, this helps our participants keep both their testing and their budgets on target.